Learn the ins-and-outs of everything D&D related! Students will master the rules and secrets of Dungeons & Dragons. Learn how to think critically about narratives using information such as maps, charts and writing, while also developing teamwork skills through conversation and collaboration. 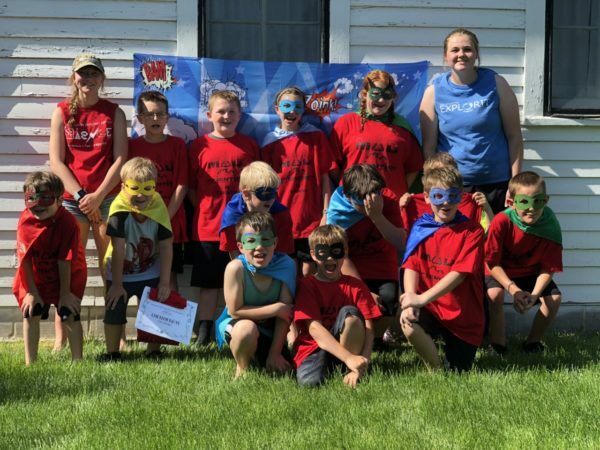 Creativity, storytelling, problem solving and team playing are a few of the skills that will be developed from playing Dungeons and Dragons all wrapped up in a super-fun weeklong summer camp.